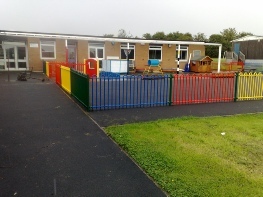 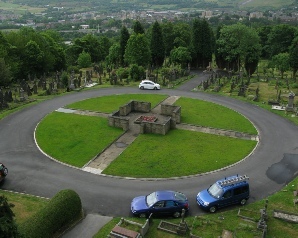 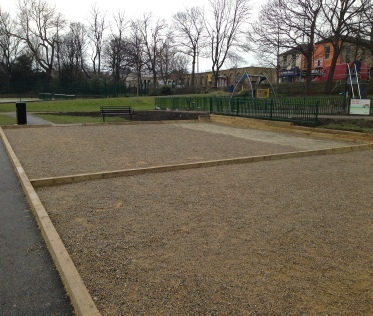 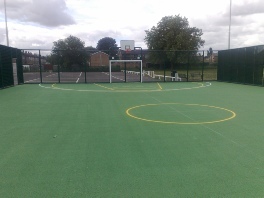 Mel Green Construction has worked on many projects for Local Councils, Schools, Colleges and Further Education Establishments throughout the West Yorkshire area. 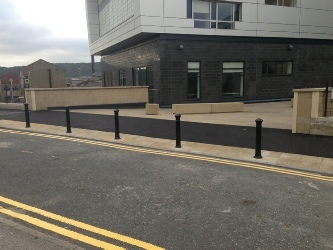 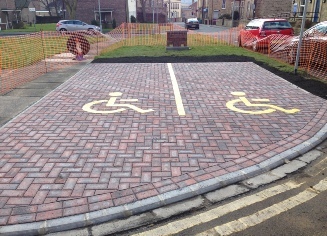 Kirklees College, Huddersfield - New entrance with cast iron bollards & tactile paving. 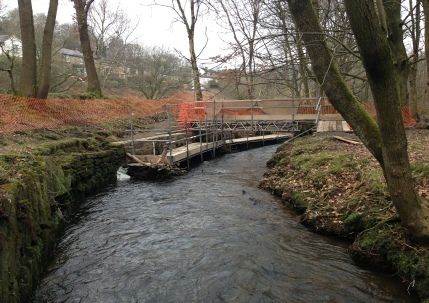 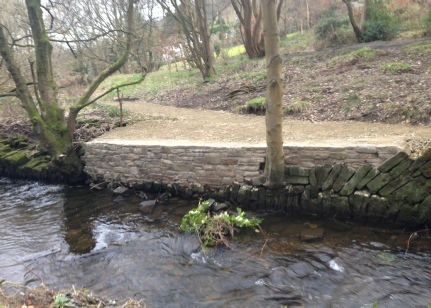 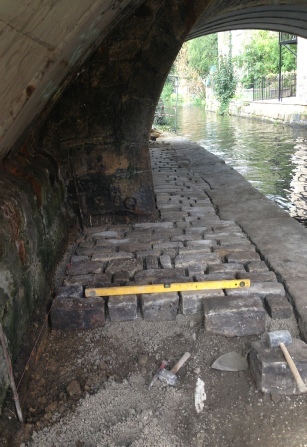 This site was particularly challenging due to the risk of canal embankment collapse.